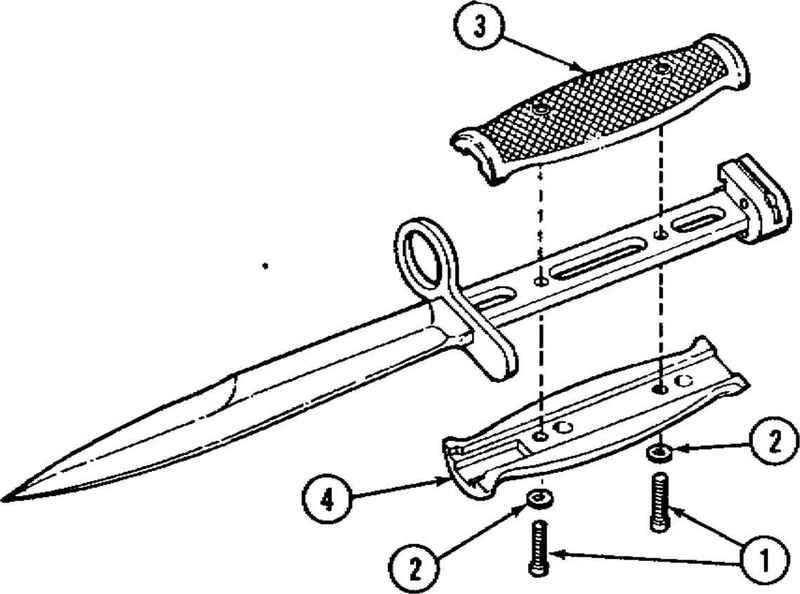 Keep tip of blade pointed away from body at all times. To avoid Injury to your eye, use care when removing and installing spring-loaded parts. 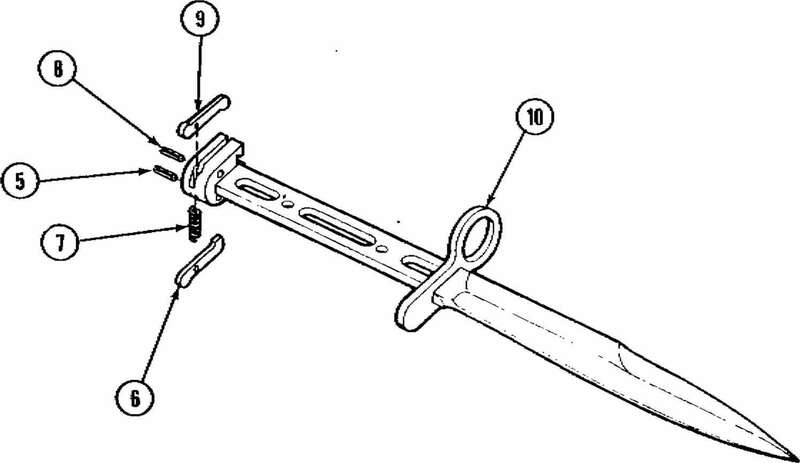 Remove using flat lip screwdriver. 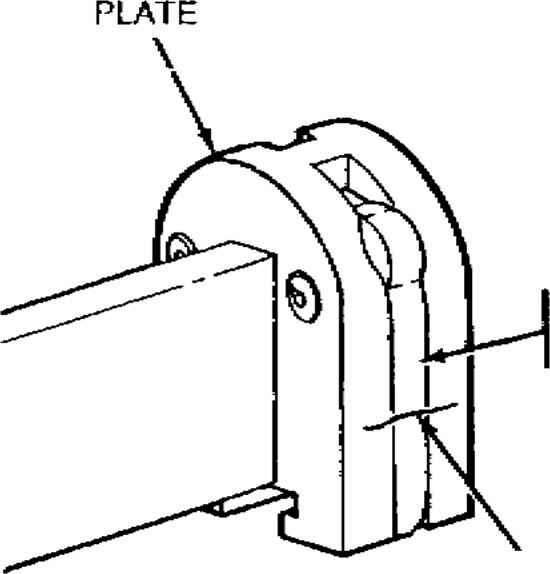 Prior to disassembly, it is recommended that the right-hand release and plate be marked (using machinist's scriber) to assist in identification when assembling the left- and right-hand releases. Remove using drive pin punch and hand hammer. Remove using drive punch and hand hammer. Spring tension will be present if release (6) was not removed. It Seems Incredible That You Can Get Your Ideal Body By Jumping. 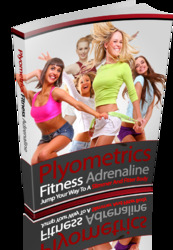 This Book Is One Of The Most Valuable Resources For The Fitness Adrenaline.